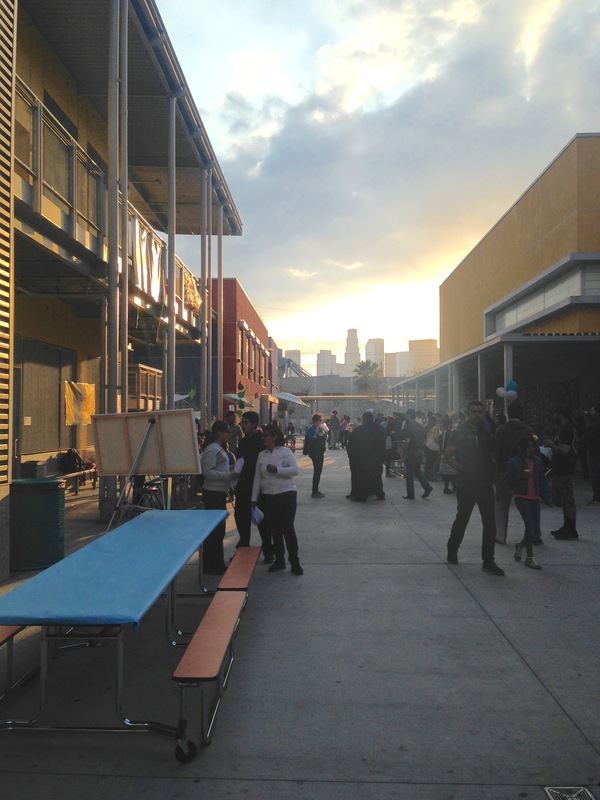 Felicitas and Gonzalo Mendez High School in Boyle Heights is a living history lesson for the kids who attend it. Students learn about the Mendez family in Orange County, and their successful 1946 challenge to end segregation after their children were refused the right to attend their neighborhood school because of the color of their skin. The Mendez case set the stage for the more familiar landmark Brown vs Board of Education, which mandated an end to “separate but equal” schools nationally. This past school year, history teacher Benjamin De Leon did more than instruct his students about this important milestone in California history that gives their school its name. Along with coaches at the youth literacy nonprofit 826LA, De Leon helped students write a book about it. 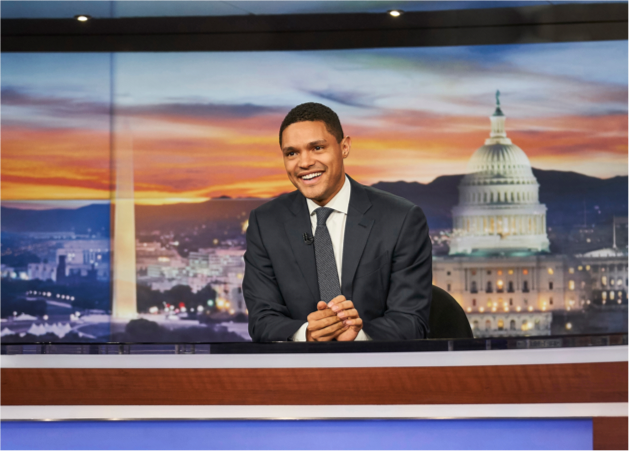 Fellow student author Kimberly Espinoza said she was surprised to learn that kids of Mexican-American descent had faced discrimination long ago. She contributed fiction, too–a story that doesn’t have a happy ending. 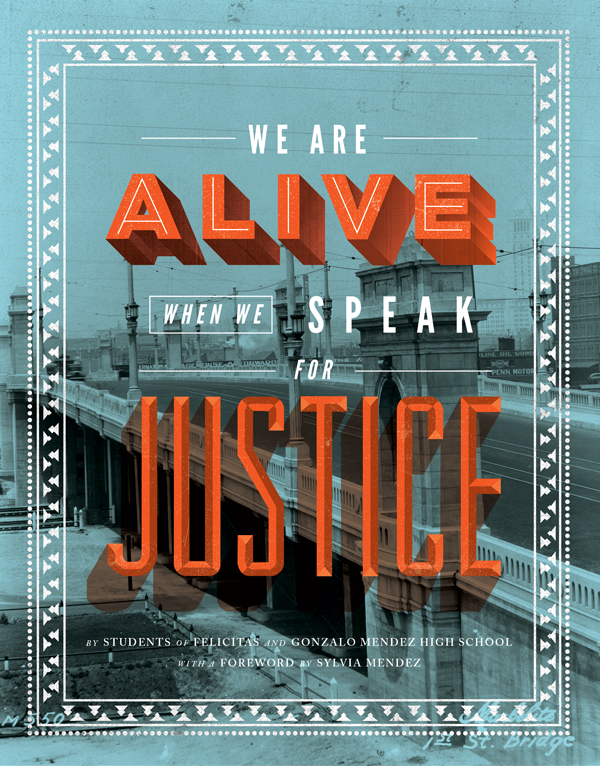 A wide range of insights and approaches by a total of 57 students makes up the book, “We Are Alive When We Speak for Justice.” You can read excerpts here. And you can buy it here.